Everyone has their favorite dish at Thanksgiving. For some, it’s the turkey. For others, mashed potatoes take the crown. There are even those among us who favor cranberry sauce. But the true lovers of Thanksgiving know… all that stuff can’t hold a candle to stuffing. Our latest Paired Recipe encourages you to think outside the box this Thanksgiving. One loaf of artisanal bread and a few herbs and essential aromatics combine to make a stuffing that will leave your home and heart full of festivity. Best of all, this stuffing is portable! Gone are the days of toting your favorite Thanksgiving dish around in a tupperware. 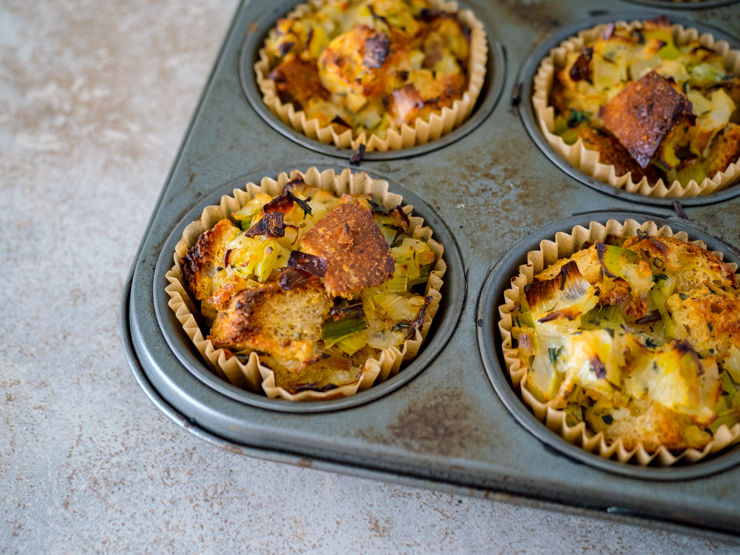 Today we’re talking about stuffing muffins. This recipe comes courtesy of Elaine Lander, and it’s veggie-forward while still retaining tons of savory flavor. The savoriness is what makes this such a great pairing for Pinot Noir. In today’s video, we chose Mira Pinot Noir from Napa Valley. 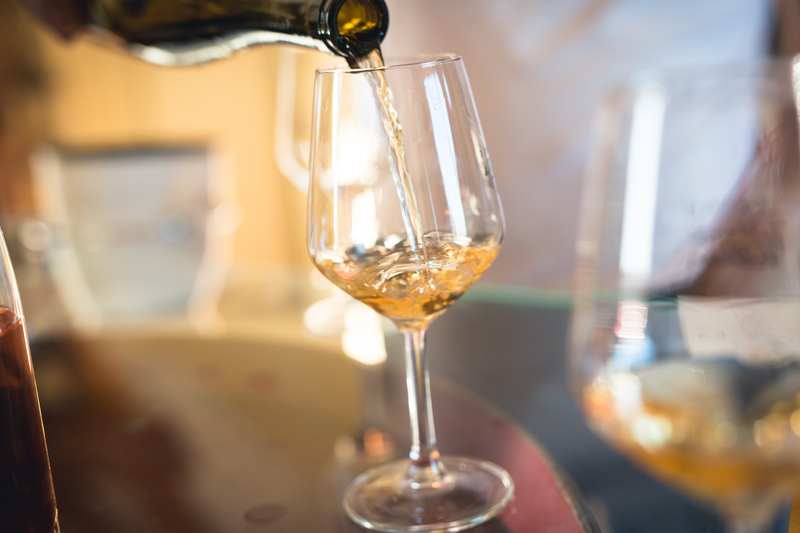 The acidic, fruity notes of this wine are grounded by a savory, almost game-y quality, making this a wine fit for almost any dish on your table. We loved it with the stuffing muffins; who doesn’t love carbs, veggies and Pinot Noir? 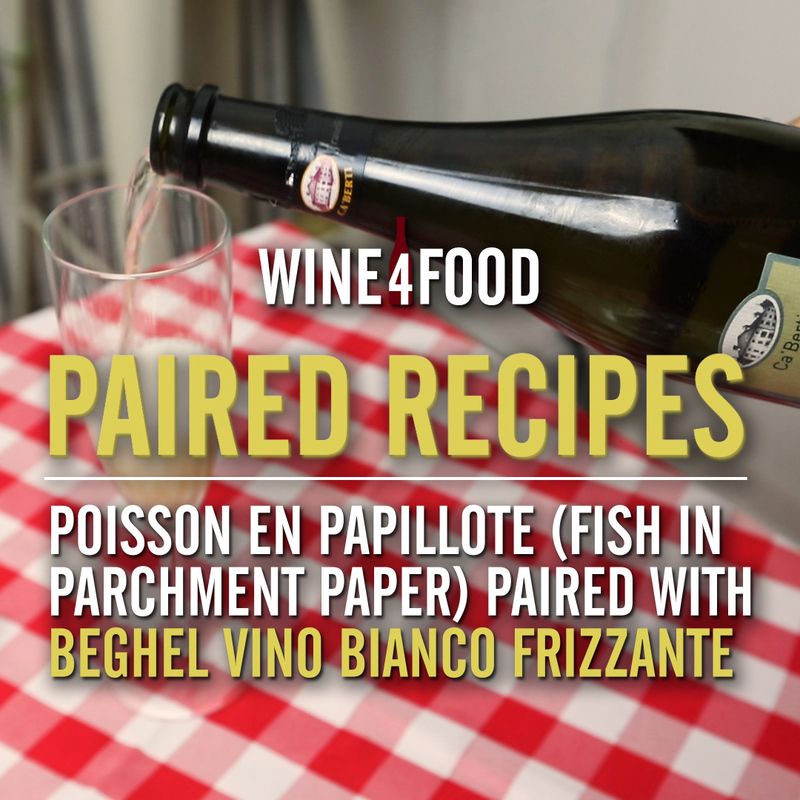 If you like our Paired Recipes, be sure to catch up on a few of our recent videos like Pumpkin Soup with Gewurztraminer or No-Bake Blueberry Cheesecake with Lambrusco. Thanks for watching!